Welcome to Friends of Water ! 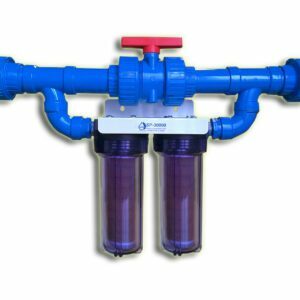 Highly effective and affordable water filters If you are reading this page, you have received the special offer for Los Angeles residents sent by post card. by using the coupon code CleanLA when making a purchase through our online shopping cart or provide that info when you place an order over the phone. note: this discount will be honored only for those to whom it was offered by post card mailing. Free shipping on orders of $250 or higher. 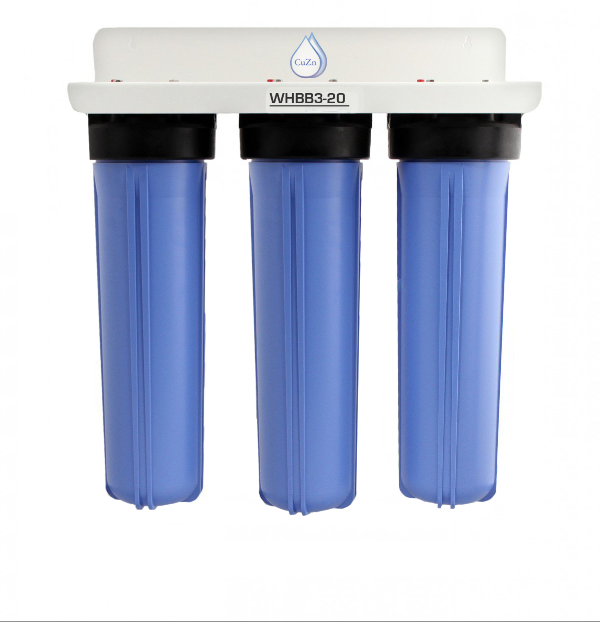 Los Angeles Water Filters We have already pre-selected the right kitchen and whole filter options for Los Angeles municipal water. LA water includes fluoride, chloramines, and reportedly pharmaceuticals. 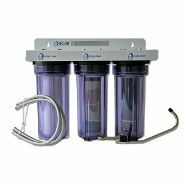 All of our kitchen canister and whole house filters works on these and over 600 contaminants – and yes, that includes lead! For more information on the products, click through the links below to the full descriptions. 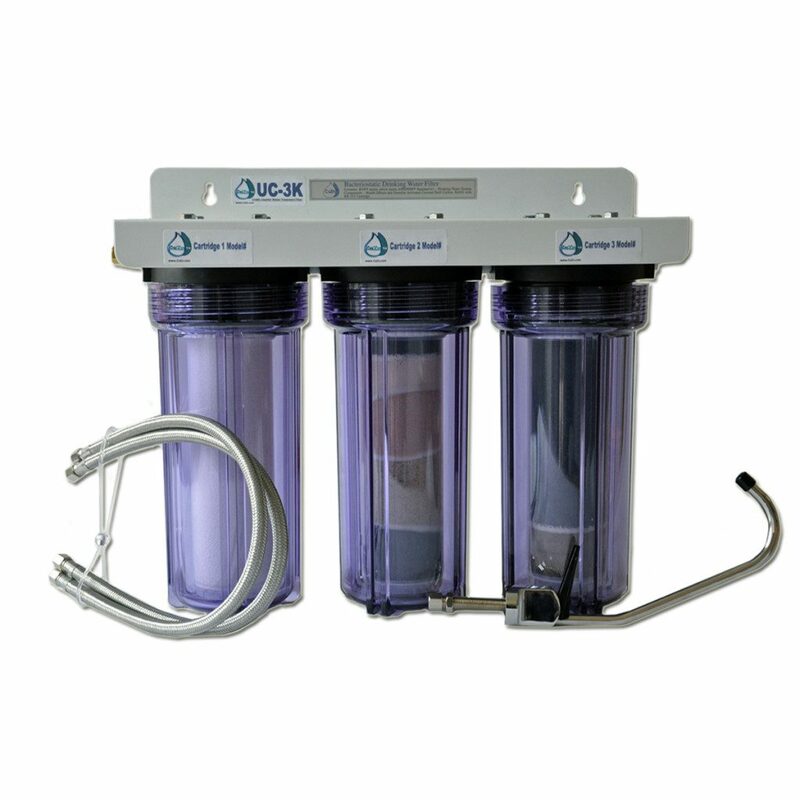 See more links there and visit the Education tab above to learn more about contaminants and this type of water filtration. However, this coupon code is good for every item in our online store – and there are a couple hundred! 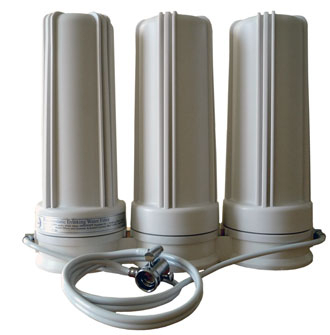 Pool Filters – depends on your pool. Remember you can also get the 12% discount on any item in our store through July 31, 2016. Shop in the store by clicking the “Shop” tab above. See the “Education” tab for lots of information. Health Risks of LA Water There is a large and growing body of scientific studies identifying numerous health risks from fluoride ingestion. These include risks from children’s IQ development, well-established knowledge that it is bad for the thyroid, to brittle bones in seniors. Please visit our Fluoride Health Risks page for more information including a (less-than 5 minute) video. Chloramine – the disinfectant used in LA – often has negative impacts on the health of many people, in particular skin, breathing and lung problems. 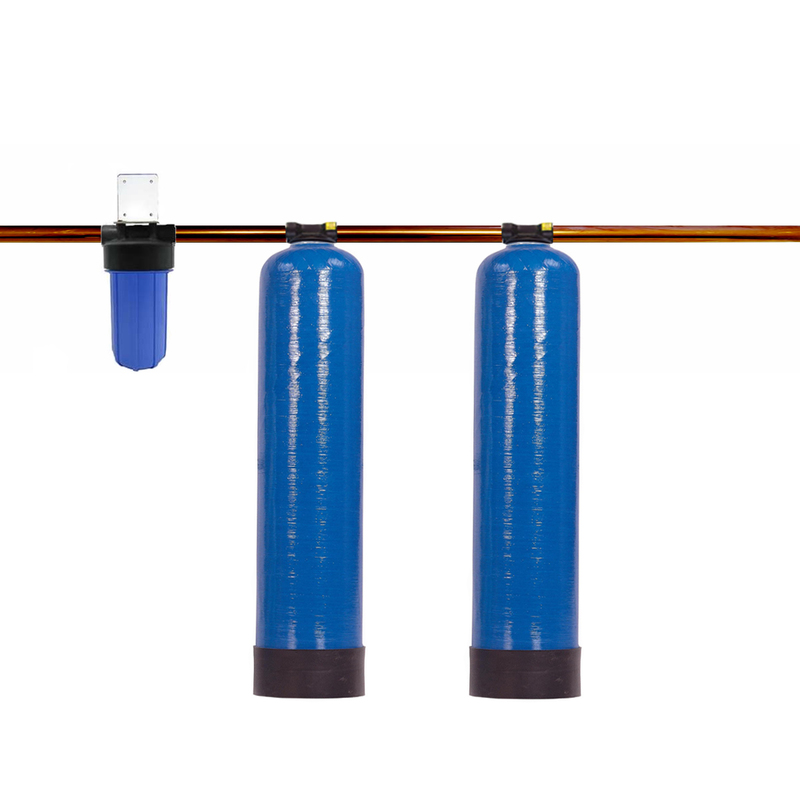 Click through to see more information and a 4-minute video about Chloramine. Pharmaceuticals (and other drugs) have been shown to be in the water all over the country – pretty much wherever they test. These are at very low levels. However, many pharmaceuticals are designed to change human physiology at low levels. And we’ll never be able to keep up with what is in the water and how those chemical and organic contaminants are combining and interacting. See a page and pharmaceuticals video with more information here.